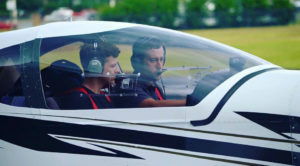 FLT Academy is dedicated to making your dreams of flight a reality with professional instructors, affordable rates, and extensive course offerings. FLT Academy is committed to our students’ success as a pilot – whatever the reason for their training. With professional instructors and many financing options available – we’re here to help you earn your wings.  FLT Academy is committed to getting you the best flight instruction, that is why we have partnered with SkyWest Airlines to bring you FLT (Flight-crew Lead Training). FLT Academy offers a wide array of certifications. We have several different financing options, we have a solution for everyone to earn their wings. 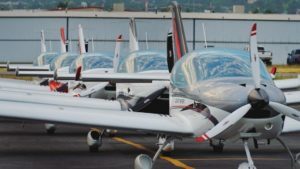 It’s time to fly with modern Rotax engines, with more than 46 Million flight hours, these engines have proven themselves to be more reliable than any other engine in it’s class. FLT Academy’s aircraft offer full airframe parachute systems (ballistic recovery system or BRS). The BRS system has saved over 400 lives since its release. Yes, your entire airplane has a parachute. 100% of people who have pulled this parachute within the parameters (Above 500 AGL less than 100kts) have survived, that’s some statistics you can live with.  Rotax engines have saved over 71 million pounds of CO2 from going into our atmosphere. This is due to low fuel consumption, and no longer burning 100LL fuel. Take the controls for yourself under the guidance of one of our professional certified flight instructors (CFI). Schedule an introductory flight with us and start your journey to the skies. 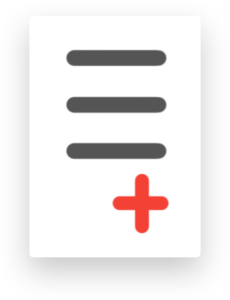 SEND US YOUR INFO, LETS GET THE CONVERSATION STARTED! The first step is to head over to the Apply page and let us know what program you are interested it! Get a taste of the exciting world of aviation with an intro flight. 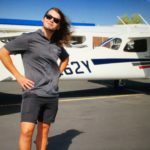 One of our professional instructors will take you on a short flight to introduce you to the airplane, the airport, and the thrill of taking the controls of a safe, reliable aircraft for the first time.  If you have already taken an intro flight or have experience flying then go to the 3rd step. After you have completed the first two steps, its time to apply for the program. The enrollment specialist will assist you through the application process. It is now time to set up your interview for the FLT program. The FLT program is an intense full time program and is not for everyone. We will need to do an interview to see if you have what it takes to get through this program efficiently. When you pass the interview you will be asked to sign all of your final documentation. You will then receive your start date. We start classes at the beginning of each month. You will then be on your way to finishing in 9 months! I have gone through private to commercial with Bountiful Flight. I have saved so much money and have enjoyed every moment. I will be taking my CFI test next week! Can’t wait to start instructing! I started my training at bountiful flight in June of last year. 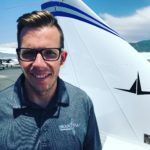 Last week I passed my flight instructor test. I was able to do in the time that I wanted. The instructors knew how to instruct according to my goal and were helpful through out each stage of training.